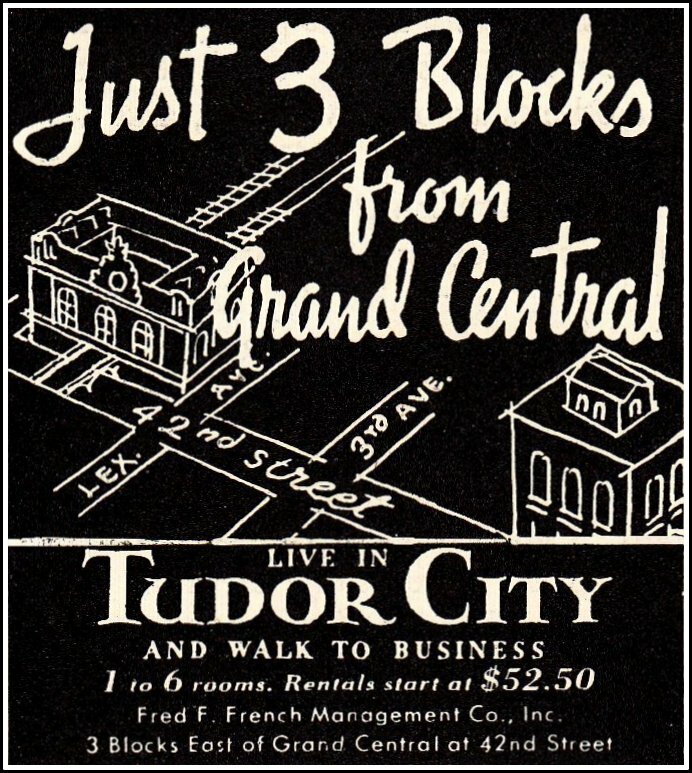 For a change of pace, here's actress Lucy Liu (Ally McBeal, Charlie's Angels) in an ad for the Mandarin Oriental Hotel chain. 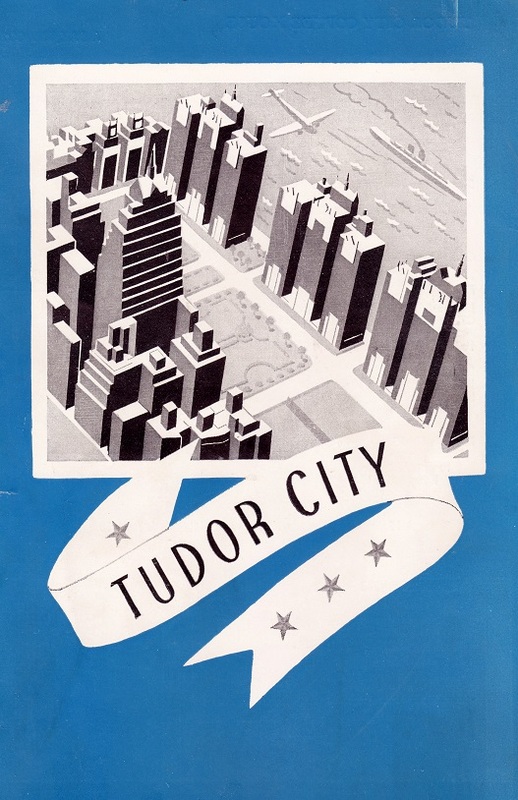 Shot on the North and South roofs of Prospect Tower, the video is an ode to sophisticated New York, thanks to the combined efforts of the lovely Ms. Liu, a white evening gown, the Tudor City sign, the Chrysler building and a wind machine. 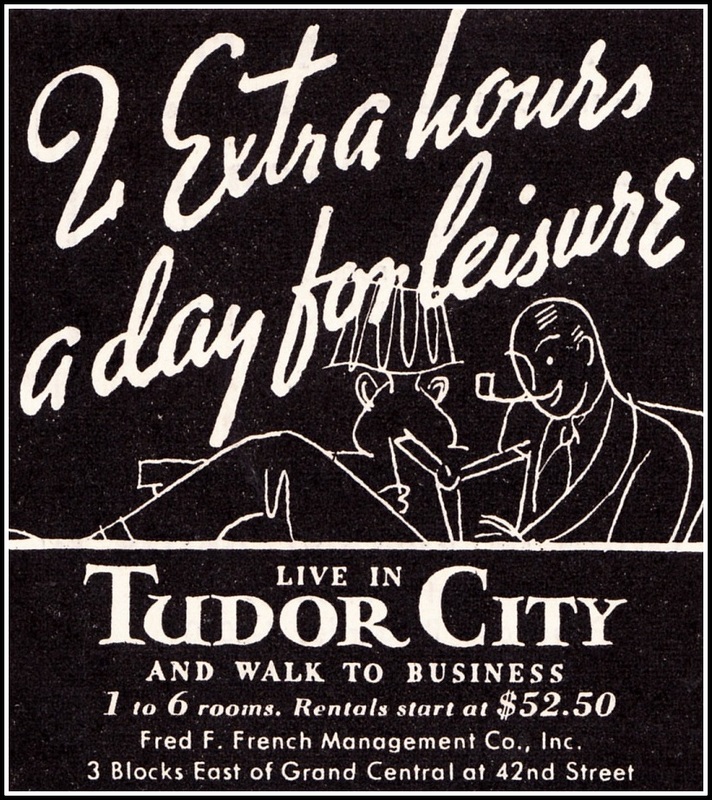 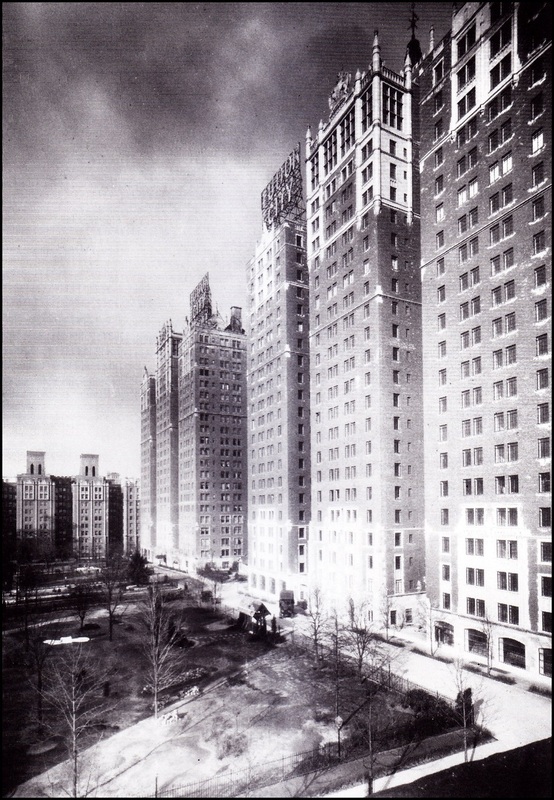 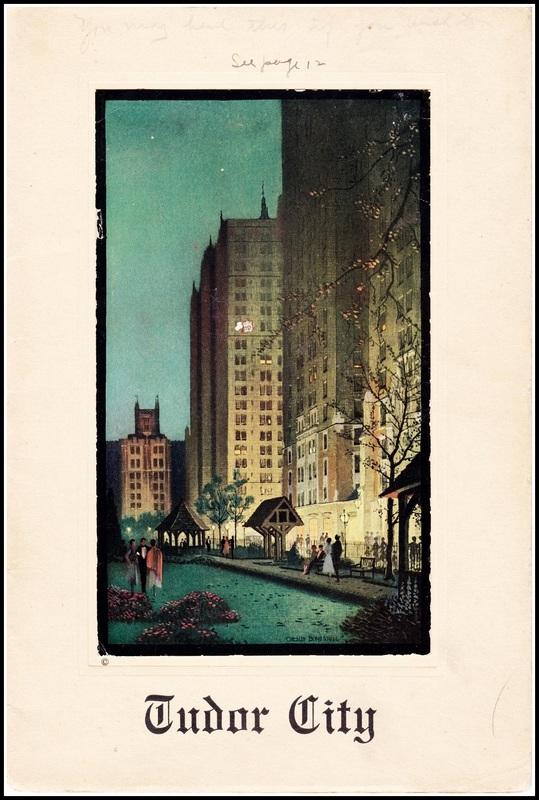 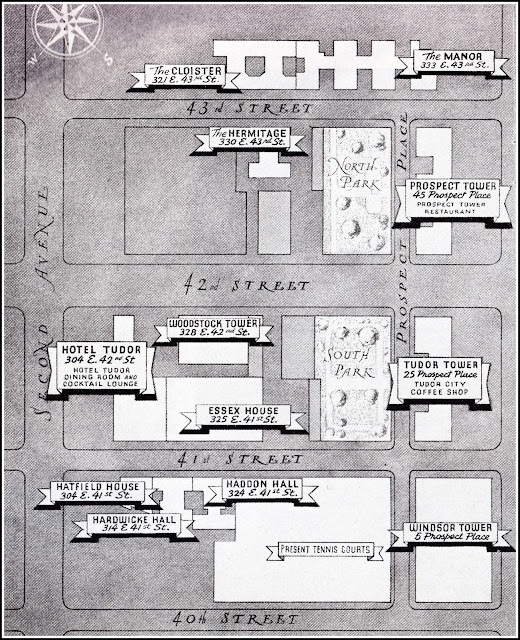 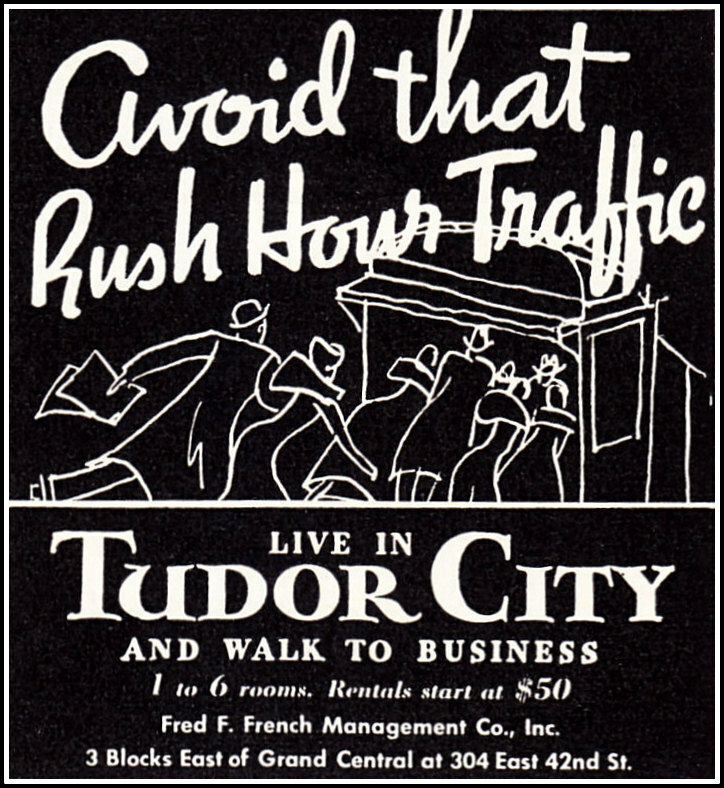 The landmarked Tudor City sign is a subject of much interest to this blog -- look for future posts.